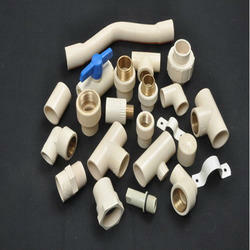 We are a leading Manufacturer of cpvc brass fittings from Rajkot, India. CPVC Brass Fittings are made using a high quality of brass metal which has been procured from well-known vendors in the market. These fittings are made using precise techniques and they make use of high-quality machines for making these products as per the demands of the customers. Looking for CPVC Brass Fittings ?